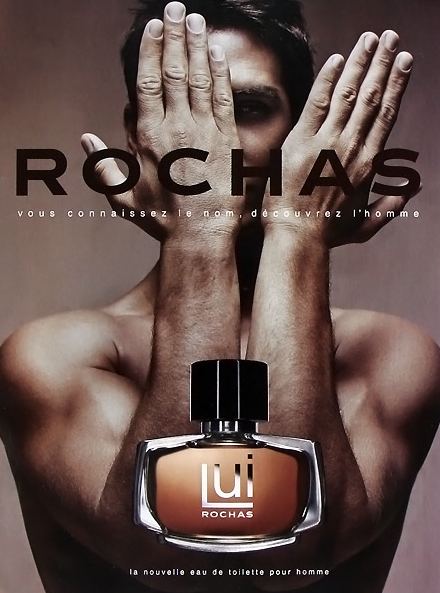 Smelling Lui made me think about how much we can be silly when we try obstinately to cathegorize perfumes. Niche, Designers, Mass Market, Up-Market etc. etc.. IMO, sometimes (sometimes), we should simply stop making many differencies and divide perfumes into good ones and bad ones. No matter who released or created them. Lui is surely a good one. A very good one. The bitter-sweet character of this awesome composition left me stunned, amazed and completely fascinated. A perfect blend of aromatic patchouli, vanilla, lemon and neroli joined by a subtle floral accord and laying on a solid cedarwood base. A bold composition perfectly crafted and balanced to never cross the border of vulgarity. Great lasting power. Lui stands at the top of my "favourites" from this house. 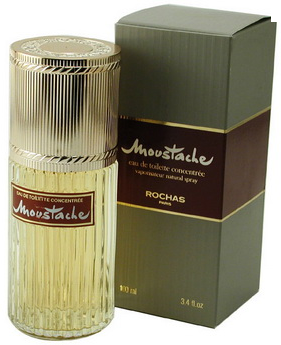 When I smell something like "Rochas Lui" I understand why I love fragrance. Eau Sauvage, Chanel Pour Monsieur, YSL Pour Homme, Rochas Moustache. 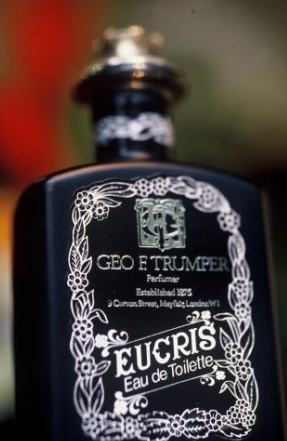 A "this is how we do it" version of the classic chypre enriched with a pine note, animalic hints (civet) on a slightly sweet base. Great. Wonder how it smells? Basically LEATHER and TOBACCO (as loud as they can)! This is a rare gem! 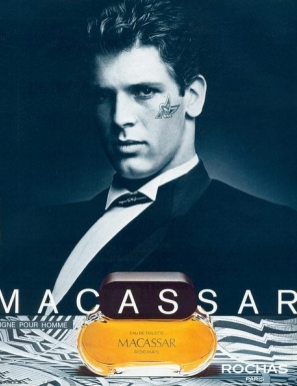 A sadly discontinued fragrance of immense beauty. 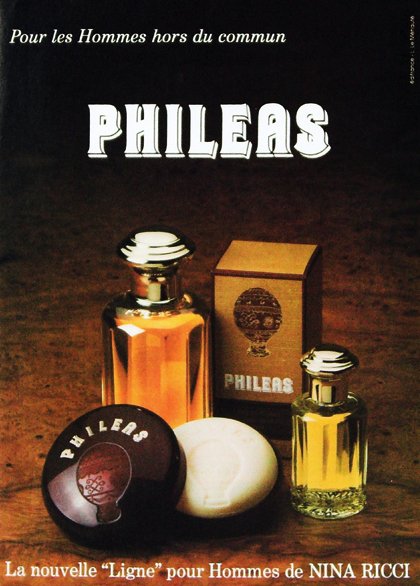 Phileas is quite a complex composition that opens with a considerable amount of aldehydes, citruses and juniper for an overall effect that is at the same time stark, freshly-green and almost powdery/soapy. Patchouli rapidly makes its appearance joined by other spices (a light cinnamon), coniferous notes, leather and tobacco. In this phase Phileas reaches its peak of beauty with its perfect balance between the classic powerhouse style and an incredibly sophisticated elegance. In the drydown I get a lot of resinous notes (labdanum), pine (again), and a subtle cedarwood laying on a slightly metallic amber. Compelling and unique. This is a very rare fragrance, so if you're lucky enough to find it, don't miss the chance to get it. Complex and definitely overlooked. Eucris litterally makes me shiver with pleasure! 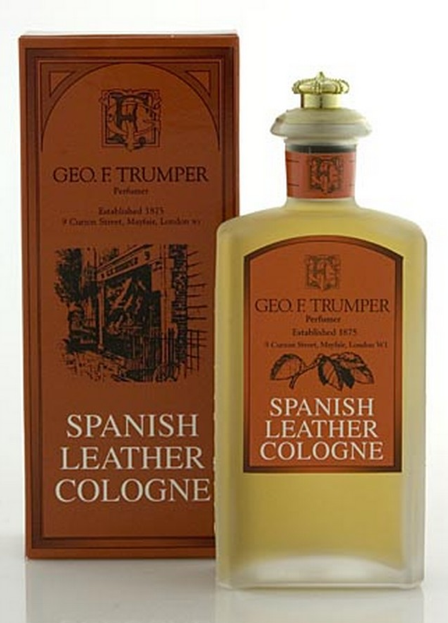 It perfectly fits the idea I have about a classic and traditional but absolutely not aged fragrance. A dirty/clean peppery /cumin opening evolving into a strong herbal-musky drydown while a robust oakmoss presence watches from the above. Crispy, snensual, dark, mature and elegant but not mannered. Probably not so easy to wear but nonetheless excellent. A staple in my wardrobe. Since 1912, one of the best in its genre. A classic leather composition. Well executed, honest and...very traditional. 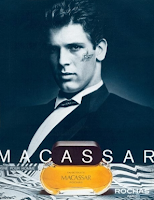 It opens with a consistent amount of patchouli and leather, joined by a slight floral note (rose). I do find something of the head shop during this phase and I'm not so excited. In the drydown everything turns comfortably soapy and old-fashioned. Maybe a bit aged. Overall this is a solid composition, but I personally prefer my leather fragrances to be less civilized. Recommended, anyway! I have a Phileas sample on the way. I'm excited. I don't know how much you will actually like Phileas considering your aversion to pine/confireous note...but who knows! Let me know your thoughts Saif, I'm genuinely curious.